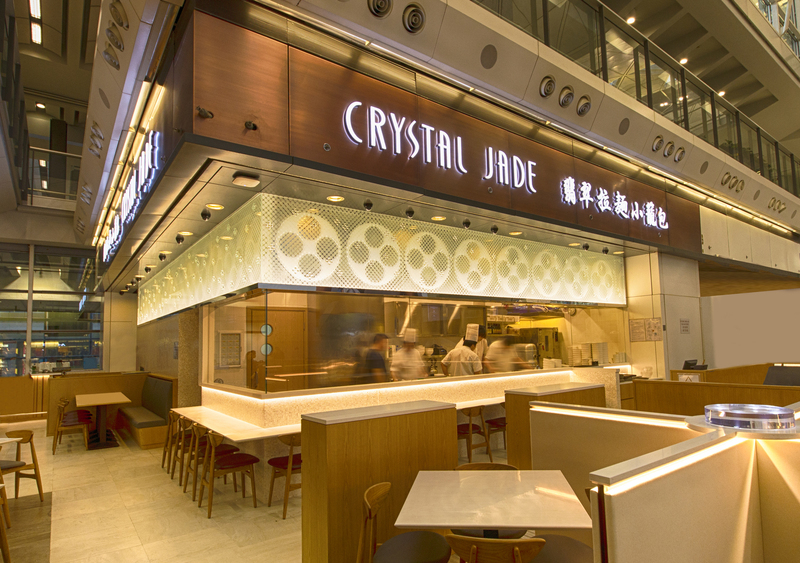 From the delicious Shanghainese nosh at Crystal Jade to burgers and beer at Beef & Liberty, the dining options at Hong Kong Airport have improved drastically as of late. Here are our best dining picks both outside and inside security. With queues out the door, this Michelin Bib Gourmand Restaurant focuses on well-executed authentic Shanghai dishes, namely its famous Xiao Long Baos (filled to the brim with juicy minced pork) as well as its own Shanghainese signatures including La Mian in Szechuan Hot and Sour Soup as well as Sauteed Green Beans with Minced Pork. Look for speedy, but excellent service. Reasonable prices, and an ambiance to match. With the hustle and bustle below, it’s honestly a bit strange having an “authentic” yum cha meal, but who’s to judge? Peched on the eighth level of T1 means that you get rad views of the madhouse at check-in and the scramble to the gates through security on the other side. Views aside, you’ll get a mix of local Cantonese and Chinese specialties at this Maxim’s flagship outlet. Cheung Fun, Pan-fried Pork Buns, and Har Gow are go-to favourites here. Yes. Tsui Wah. That post-LKF hangout where everyone is still semi-hammered, but relatively tame. There are actually two outlets in HKIA: one inside security in the food court area, and one just before it (up the escalator just before security). 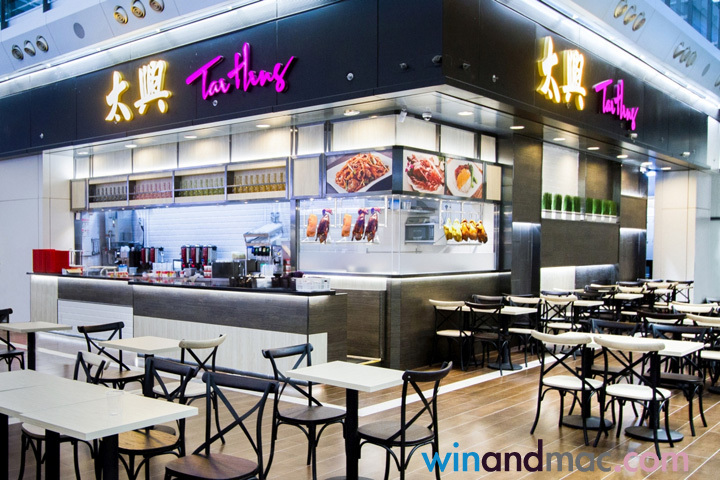 The trick, if you’re still down for a Tsui Wah binge is to get your fixings outside security. Inside, the prices and lines are twice as high, and the menu choices half as much. This place is so ADORBS. Anybody who’s been to South Korea knows how cray cray Line & Friends have become. Well, they’ve brought their cutes-y goodness to HK with their world’s first Line friends themed restaurant. There are a plethora of dishes to choose from, including the Line Friends Platter (wings, onion rings, all the fixings), Korean-inspired burgers, and more! Don’t let the name of this joint fool you! Sure, Old Town dishes a mean Singaporean coffee (think: extra nutty coffee mixed with the buttery, velvety goodness of condensed milk). They serve a mean Laska Noodle Soup and a Kaya Toast. Named after a coastal town in Fujian province - the owner’s hometown, Putien brings Fujian cuisine to life, with a focus on natural flavors. Make sure not to miss their homemade chili sauce and specialties such as stewed yellow croaker and (for the more adventurous) braised pig intestine. We don’t spam. Pink promise. Beef & Liberty’s new airport outlet satisfied that midnight burger craving right before that red eye, thanks to local favourites including the Bacon Cheeseburger and the Notorious P.I.G. There’s also an East meets West angle in some of the dishes here, namely the Milk Tea Creme Brulée and the Macaroni Cheese breakfast sandwich. Delayed? The full-stocked bar closes late. 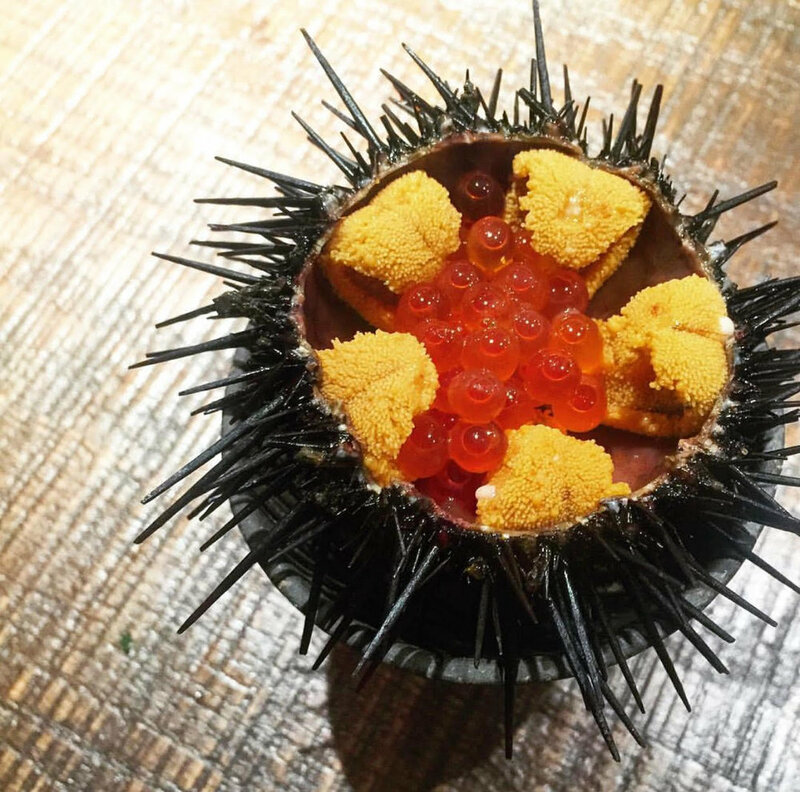 The world-famous ‘Demon Chef’ Alvin Leung, with two Michelin Stars to boot, presents a wide array of dai pai dong snacks with a modern twist, based on “creativity on top of traditional spirits.” Euphemisms aside, their Egg Waffles and Beef Rice Cheung Fan are to die for here. The citywide obsession with Mixian (a delicious rice noodle broth hailing from Yunan) makes its appearance at HKIA. Grab your noodle fixings with some unique snacks such as Hunan Cumin Chicken Wings, Sliced Pork Belly and Mashed Garlic and Preserved Duck Egg. Personally, this is my favourite hotspot hands down for a quick bite, every time I have some pre-flight downtime. Founded in 1966, this hometown favourite has been awarded multiple awards from the Hong Kong Tourism Board and Michelin alike. But, unlike other wonton shops, the founder of Tasty, Ho Kun-ming traces his roots back to being the protégé of Mak Woon-chi, the founder of Mak’s Noodles, and arguably one of the best noodle shops in the city. I always grab a steaming bowl of Wanton Noodles and a side of Zha Leong (crispy dough sticks wrapped in silky smooth rice rolls). 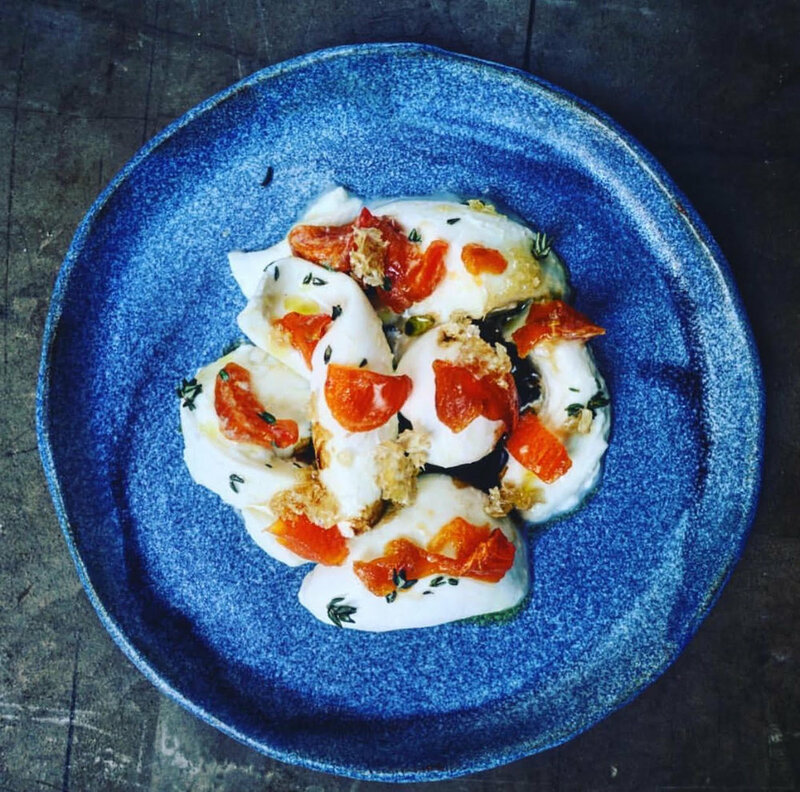 Famous for its Korean fusion snack foods, School Food provides a potpourri of made-to-order dishes, with fresh and healthy ingredients to match. Highlights here include the Korean Rice Roll ari, Carbonara Topokki, and Grilled Butter Bibimbap. 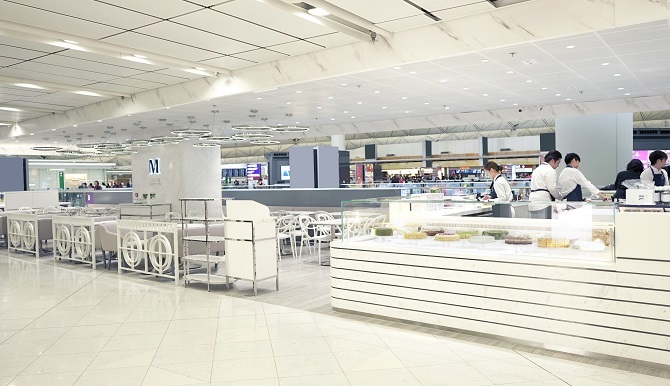 A relative newcomer to HKIA, Lady M New York already boasts a similar patisserie lineup found in its TST and Central hotspots. The award-winning signature cakes including the Mille Crêpes, Mille-Feuille and Gâteau Nuage are all must-tries. The best places to eat and drink delivered to your inbox weekly.